Christmas and New Year’s are coming so we thought, as a Premier Partner with Sub-Zero, that we would share some of Sub-Zero’s cooking tips with you. While these suggestions come from Sub-Zero, they are not dependent on having a Wolf oven so the method can be used and enjoyed by anyone. However, an electric Wolf will give you a perfectly done, savory roasted bird in about half the time you might expect. 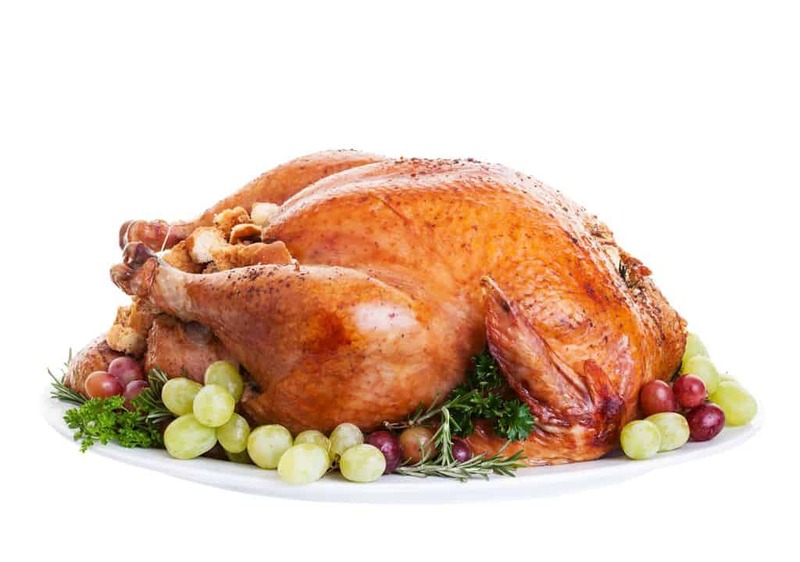 To begin, start thawing the frozen turkey five days before you plan to roast it. If you plan to make your own brine to add your custom flavor, begin one day before roasting. Place the turkey in the brine solution. Cover and place in refrigerator overnight. This will allow the turkey to absorb needed moisture. 2. Remove the turkey from brine about four hours before you plan to serve. Rinse completely and pat dry inside and out. Place on roasting pan. 3. A seasoned butter will enhance the turkey’s flavor and keep it juicy. Cover the turkey with the butter mixture. 4. With a Wolf oven, Convection Roast mode allows you to retain all the tenderness and moisture while allowing the skin to brown to crispy perfection evenly. 5. With a Wolf, the internal temperature probe will allow you to time your turkey to the ideal level of completion. When the oven is ready, insert the temperature probe into the socket in the side of the oven. Insert the other end into the thick meat between the thigh and breast. After sliding the turkey in on the top shelf, set the temperature probe for an internal temperature of 178 degrees. If you don’t have a Wolf, use a meat thermometer to track the internal temperature of your bird. 6. Baste the turkey after one hour of roasting, and again every half hour until it reaches temperature. A Wolf oven will tell you the temperature has been reached with a repeating alarm of three chimes. 7. Let the turkey rest for half an hour to allow the juices to saturate the meat. Then carve, and enjoy! There you have it: a great Turkey. If a disaster looms with an appliance breakdown as we approach the end of the year, don’t forget C&W Appliance Service is here for you. Just give us a call at (855) 358-1496.